When you are looking for a commercial roofing contractor, you want a company that has years of experience in different types of new roofs, roof replacements and roof repairs. 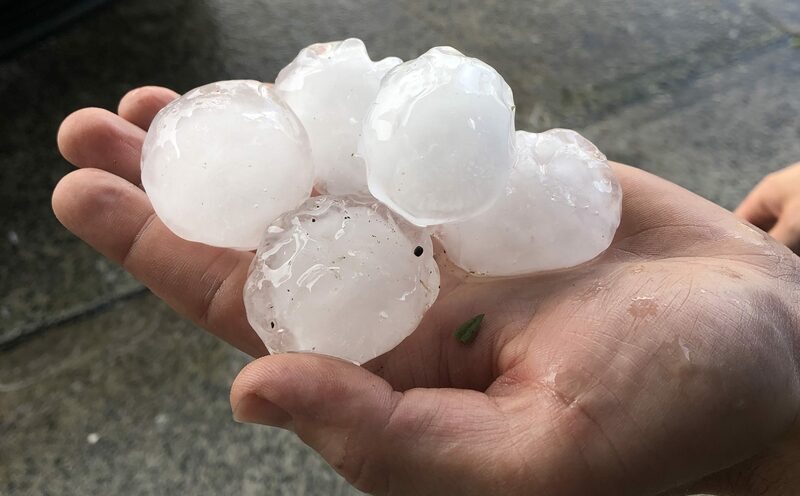 You require your roof to last as long as you can without needing any additional work to be done in the near future. You want a company that has 16 years of experience in commercial, industrial and ever challenging architectural roofing. 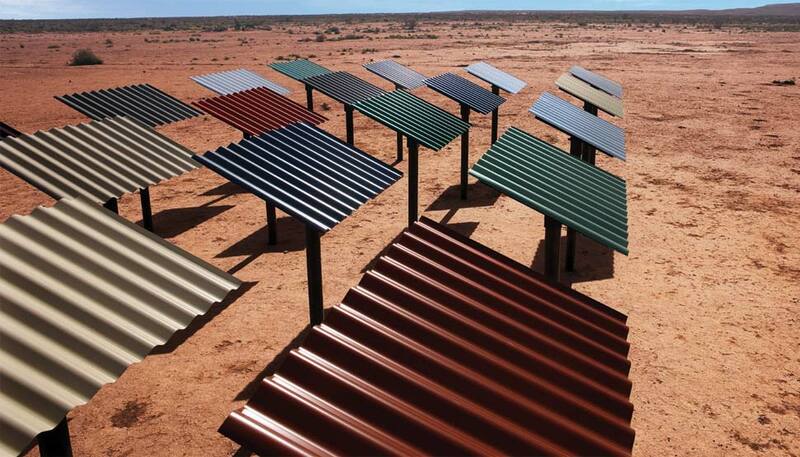 AusStyle Metal Roofing is the company to call, for all of your commercial roofing needs. AusStyle Roofing takes the time to plan all aspects of your project from safety, product selection to final install to ensure the project is completed on time and to budget. 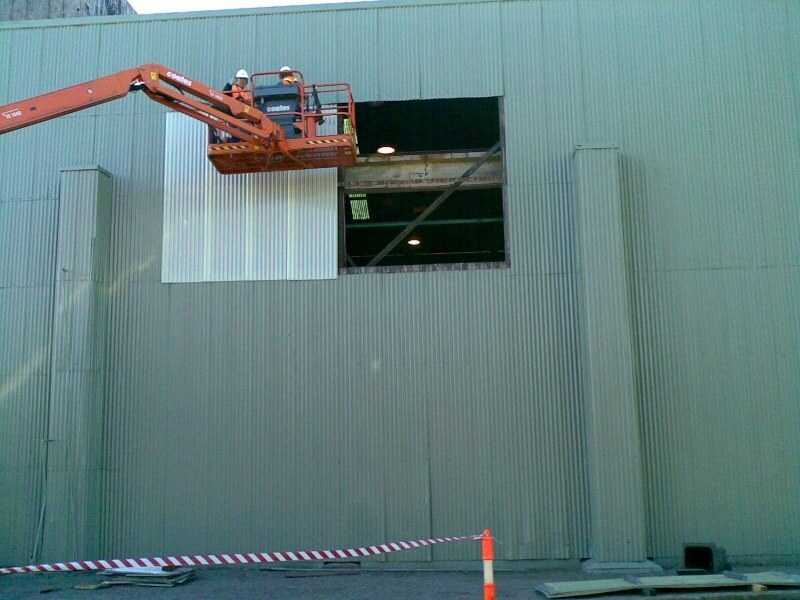 AusStyle Roofing does not sub contract roofing works out to other companies, we only use qualified personnel and this is how we at AusStyle ensure we get the Job Done Right The First Time ! AusStyle Roofing gives you a fixed price. Our team knows exactly what you need and most importantly how to deliver the agreed outcomes. 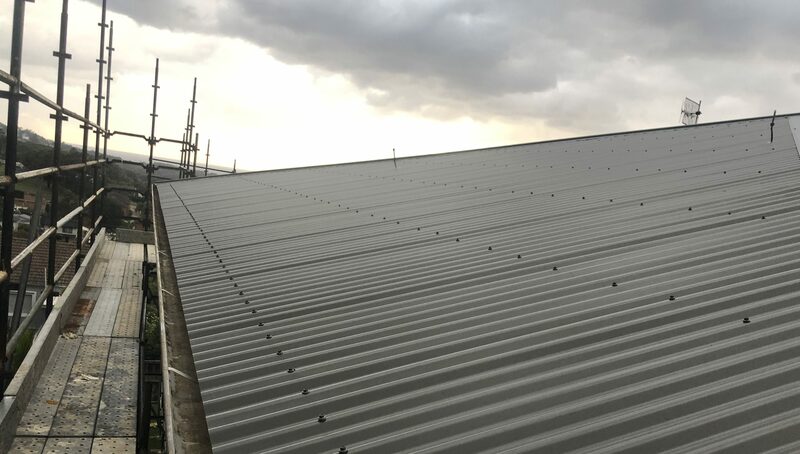 If your roof is in need of repair, you want a business that can offer ideas on how to fix the problem permanently, ensuring the job is done right the fist time. We stand behind our Australian made products and only provide quality tradesman-ship when performing all the work on your property. 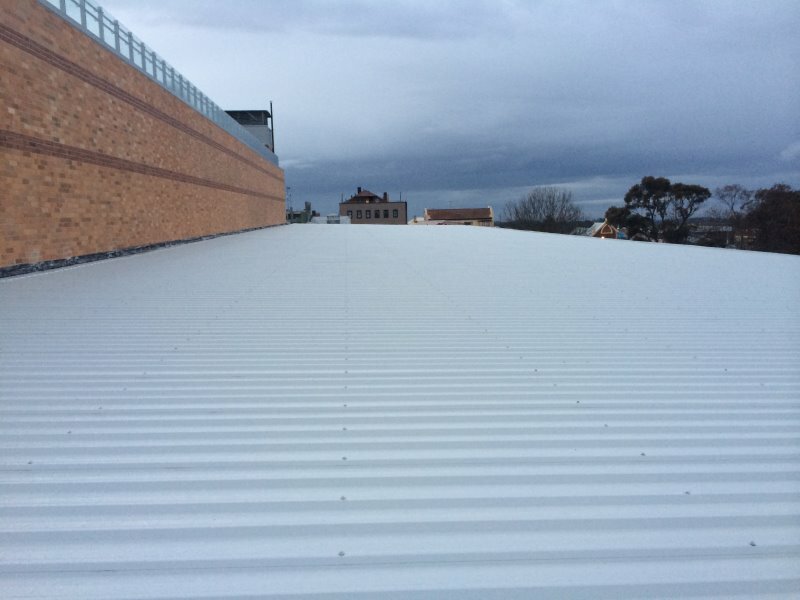 We understand the diversity of commercial and industrial roofing systems and can provide and in-depth analytical examination of your existing commercial or industrial roof. 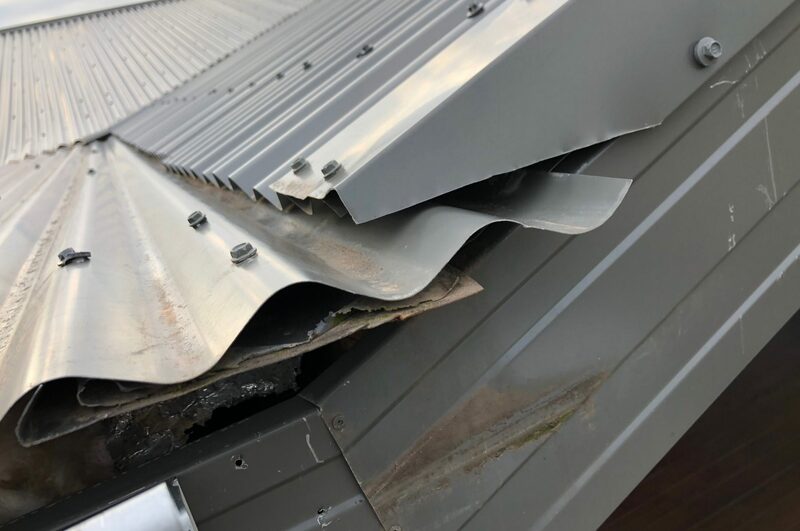 By implementing a regular maintenance programme on your property you will ensure the integrity of your roof and associated flashings, ensuring they last well past there warranty periods. 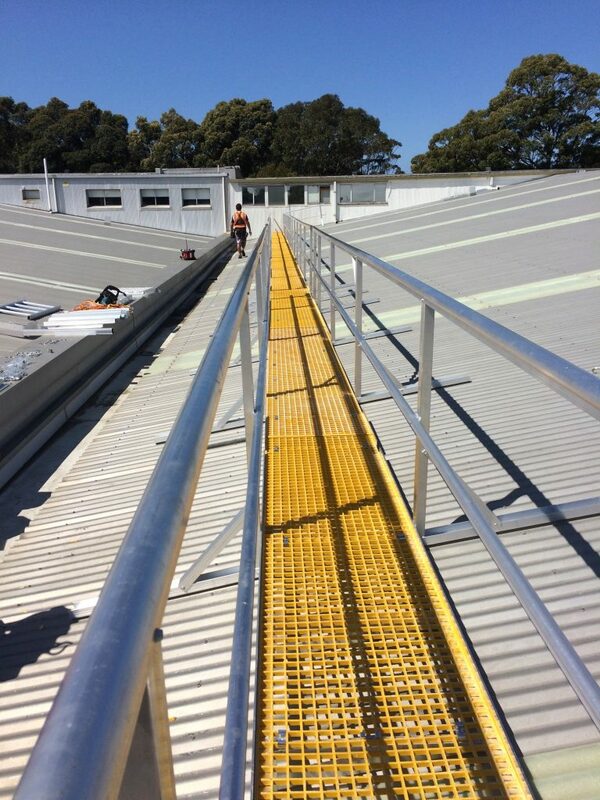 We can also incorporate safety systems to make the maintenance process safer and quicker and ultimately cheaper in the long run.